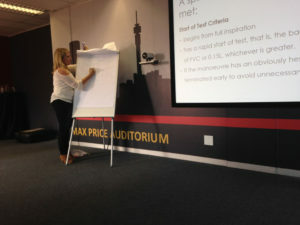 In the first week of May, TB Sequel study clinicians and clinical coordinators came together in Johannesburg to participate in the clinical and socio-economic training organized and provided by coordinating TB Sequel team and invited facilitators. 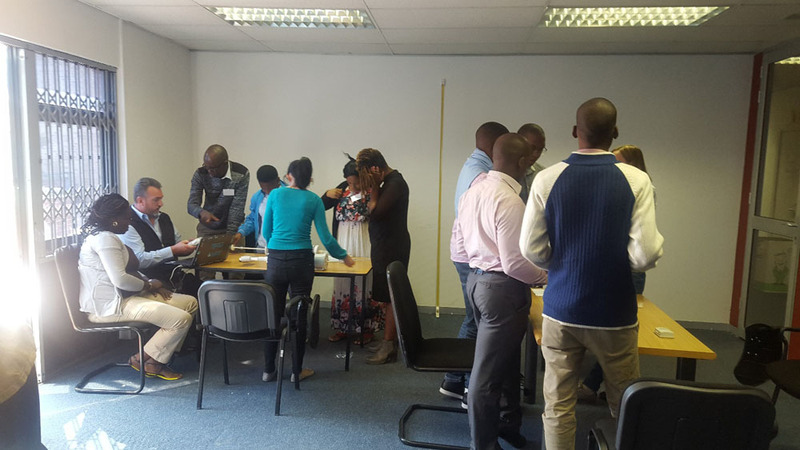 The main objective of this training was to familiarize study clinicians with main procedures in TB Sequel study and refresh knowledge on ECG, chest Xray, pulmonary function assessments and other investigations. The highlight of the training was a one-day interactive workshop on spirometry – theory and practice, facilitated by Lindsay Zurba. Lindsay has over 15 years of experience in spirometry and she was involved in a number of research activities across African region. After completion, all participants received a certificate and returned home to share obtained knowledge and to teach the local clinicians and nurses. 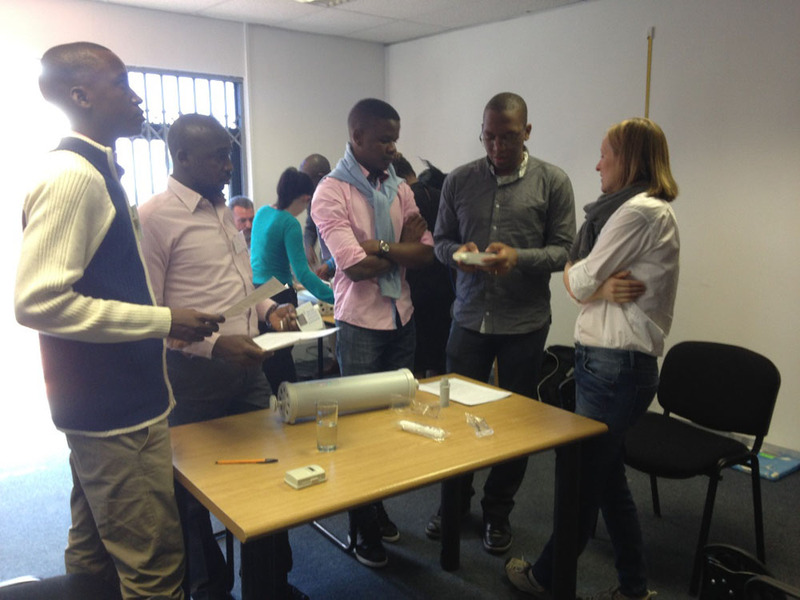 The last day of the training was dedicated to the Research Task 4 – socio-economic. 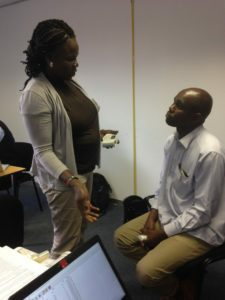 During the training, socio-economic PhD students from Mozambique, Tanzania and The Gambia and social counsellors from all 4 countries were introduced to the study material and had an opportunity to practice interviewing techniques as well as provide some input to data collection tools. The local team from HE2 RO and two WHO researchers who joined via teleconference, facilitated the training.